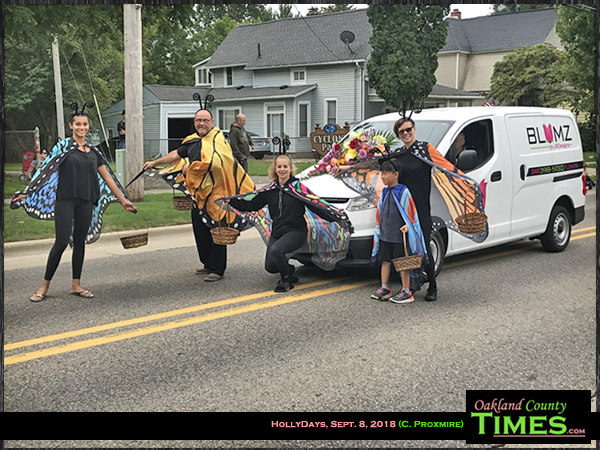 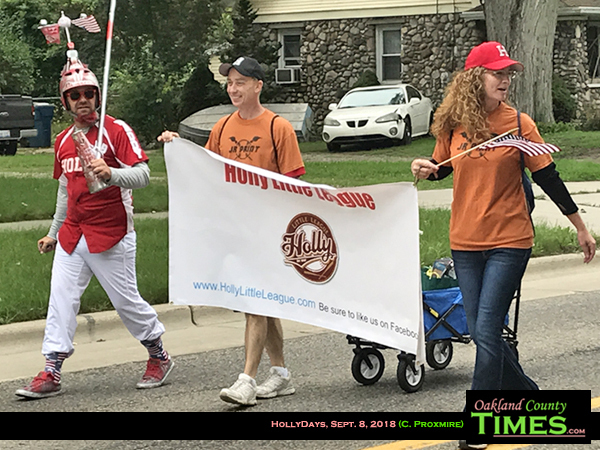 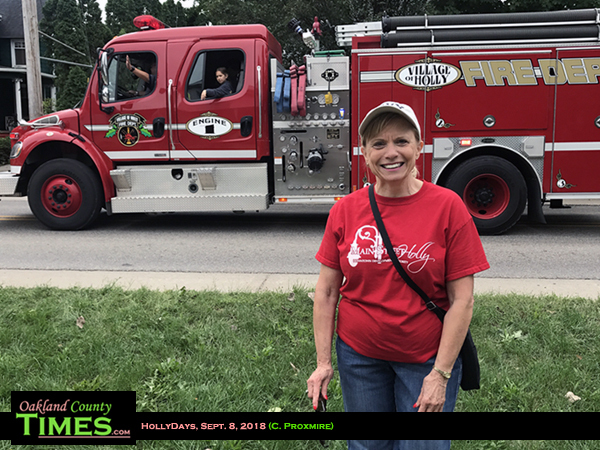 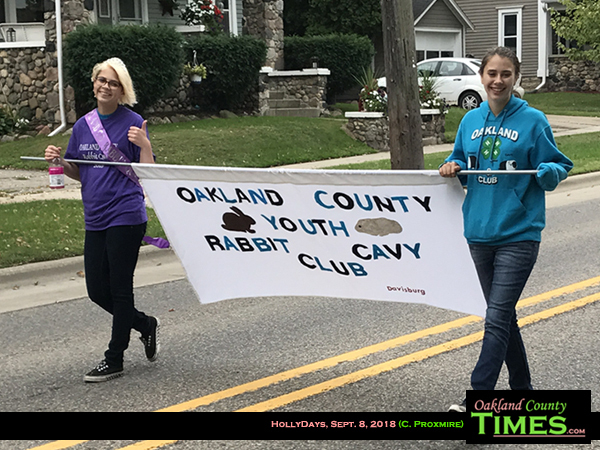 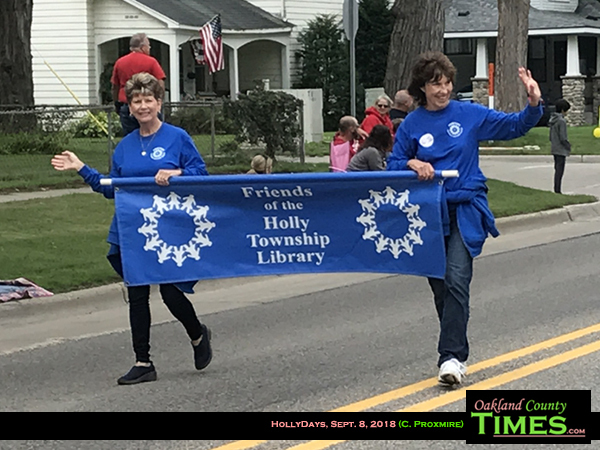 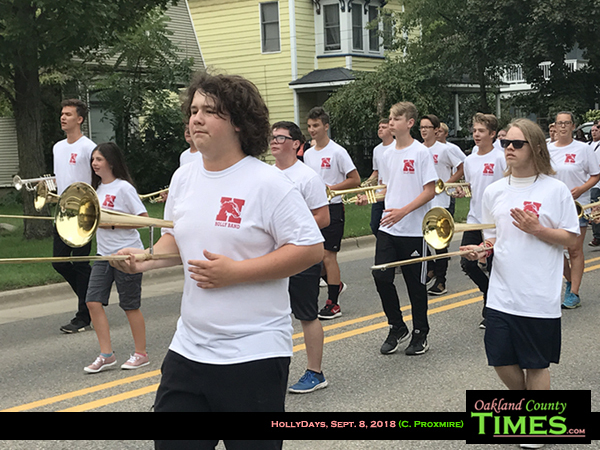 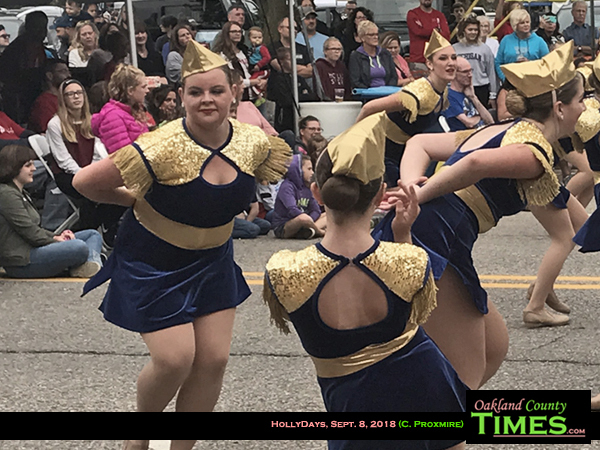 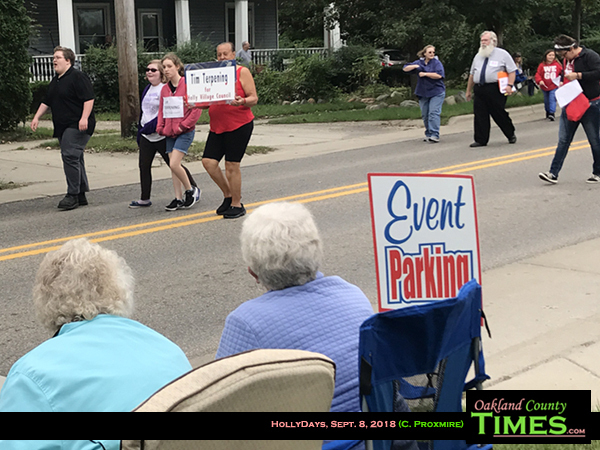 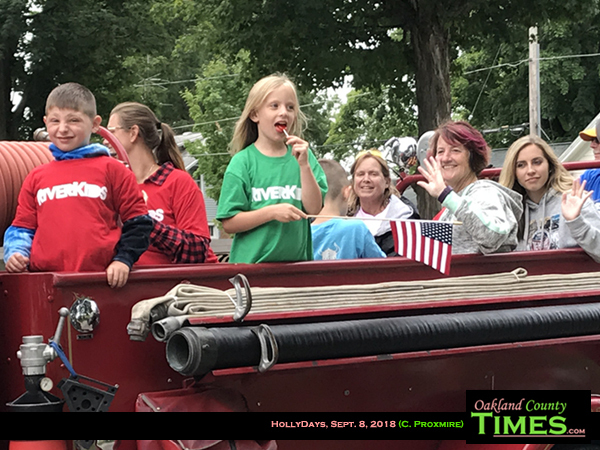 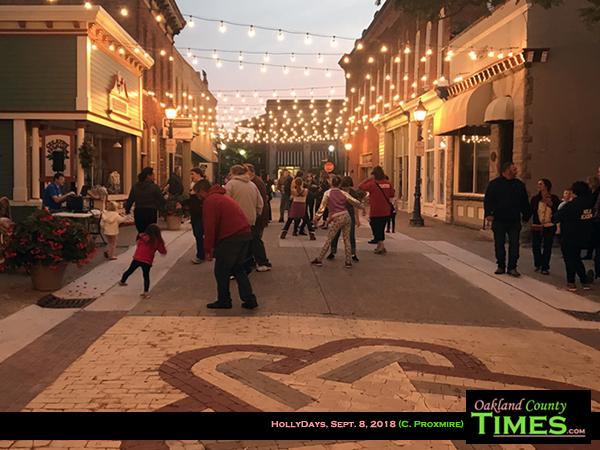 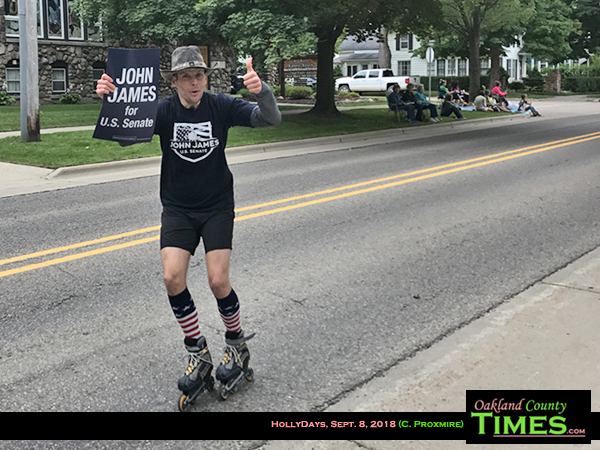 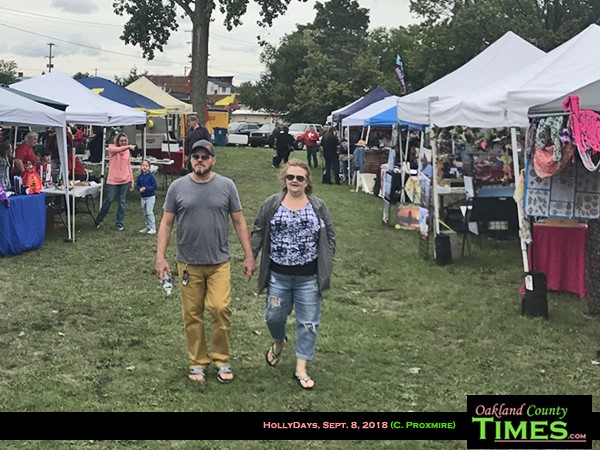 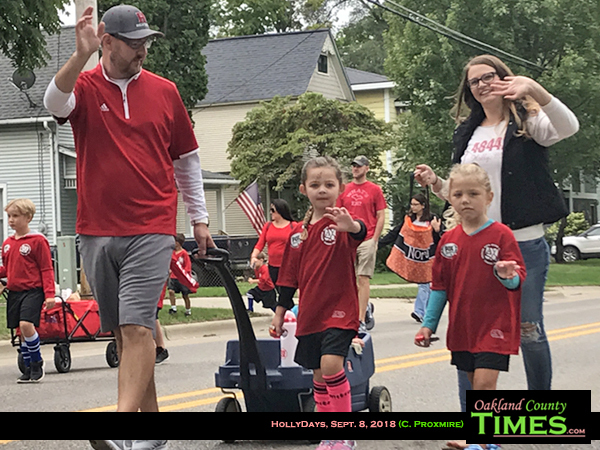 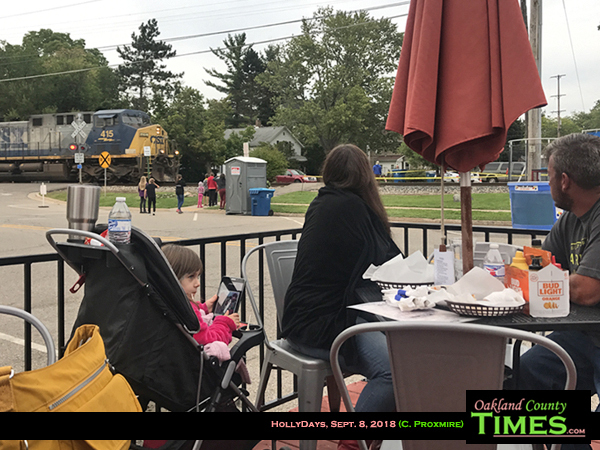 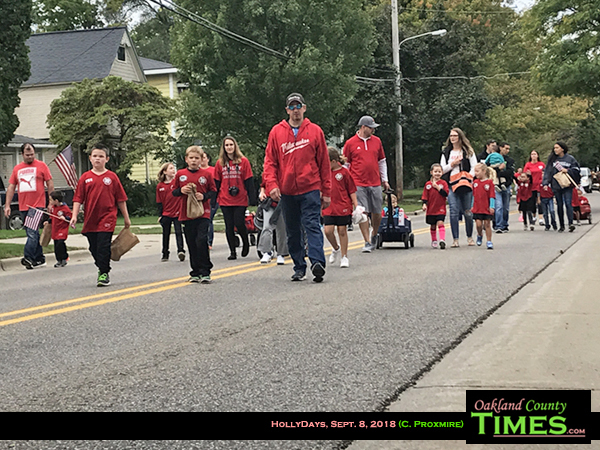 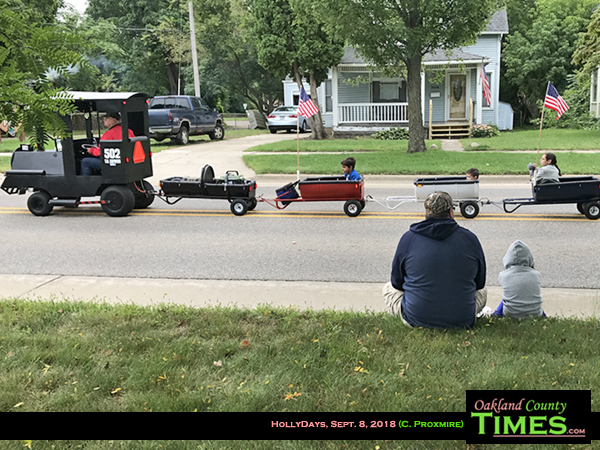 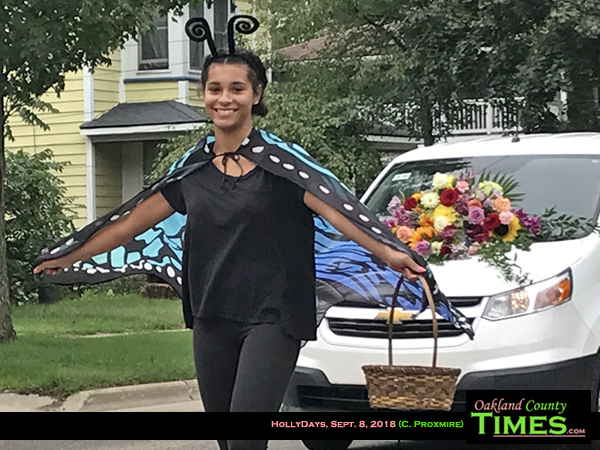 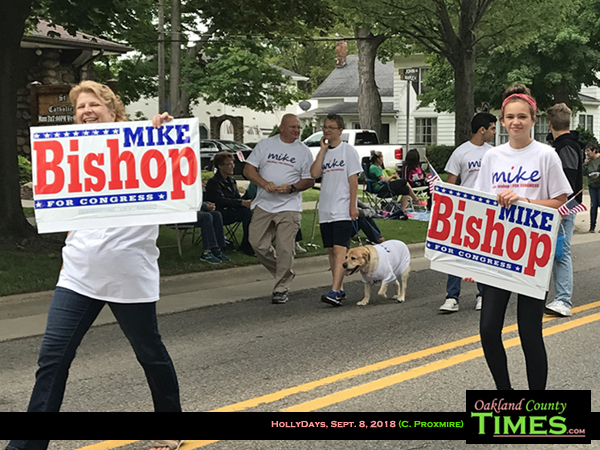 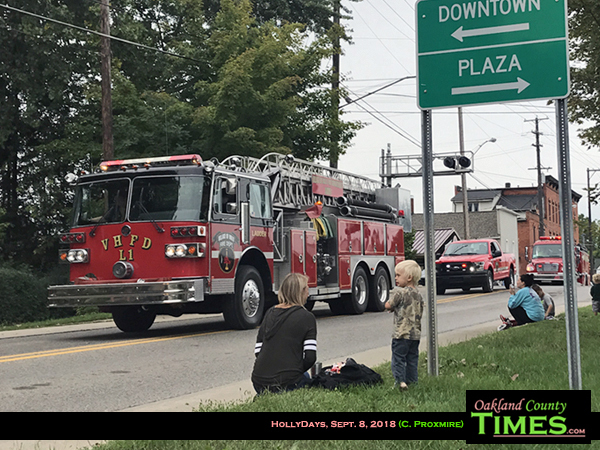 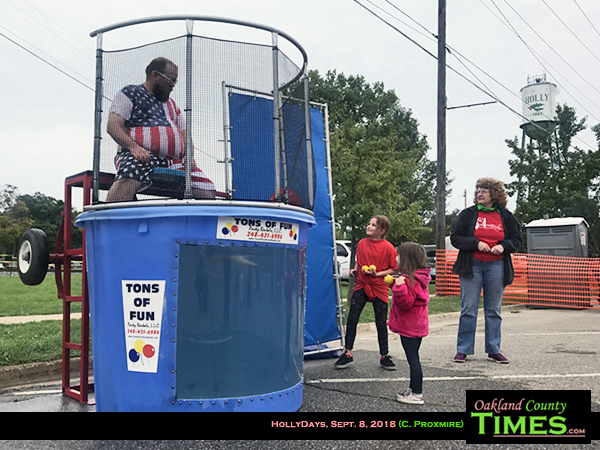 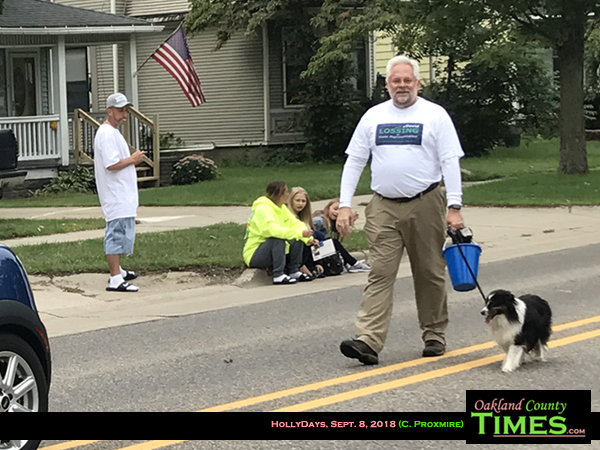 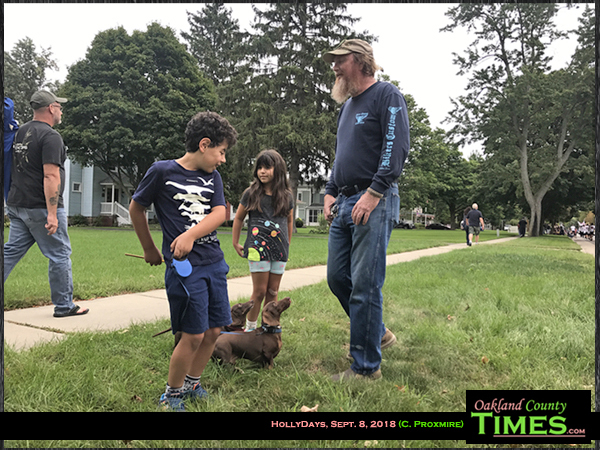 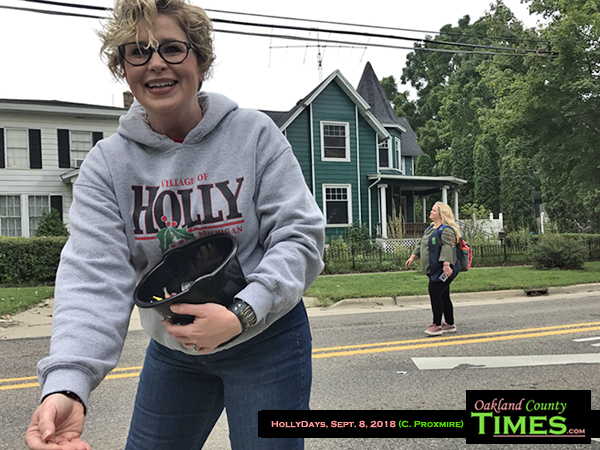 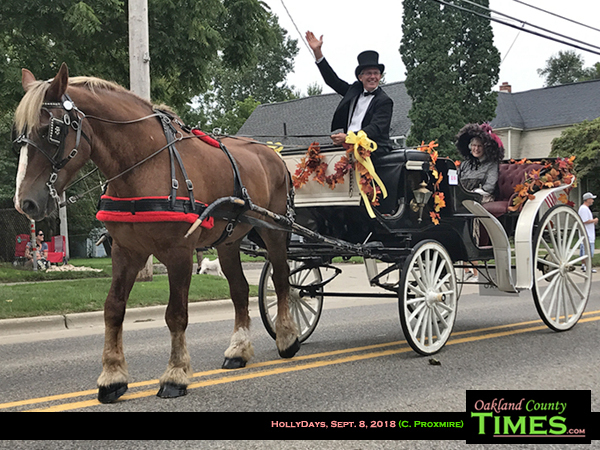 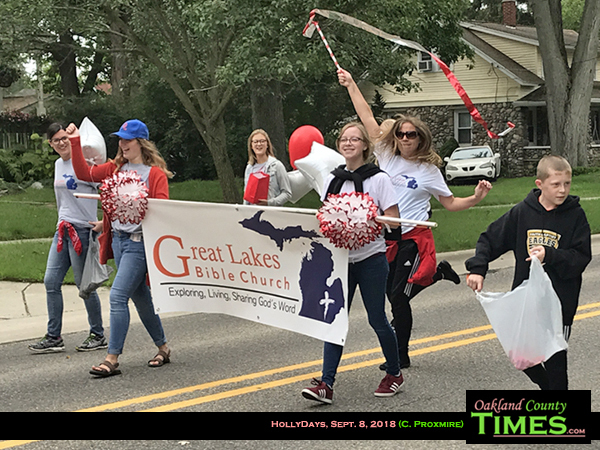 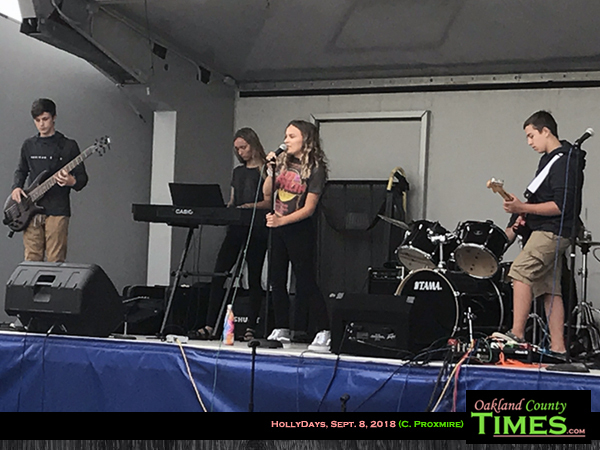 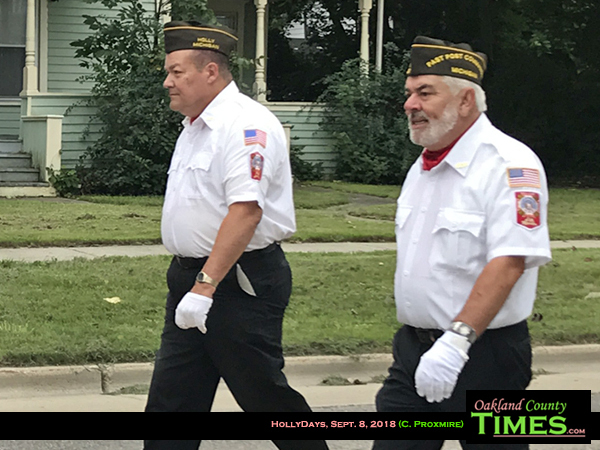 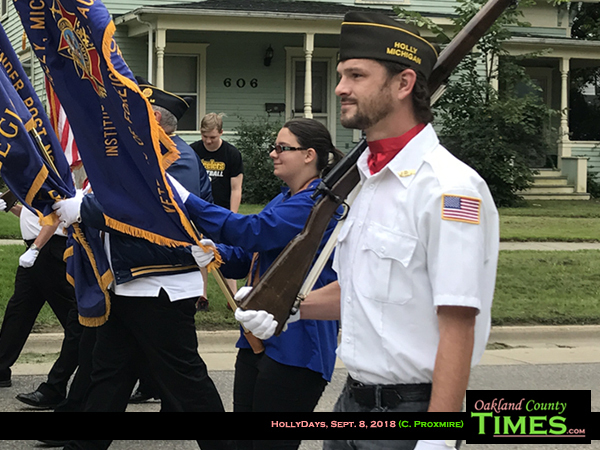 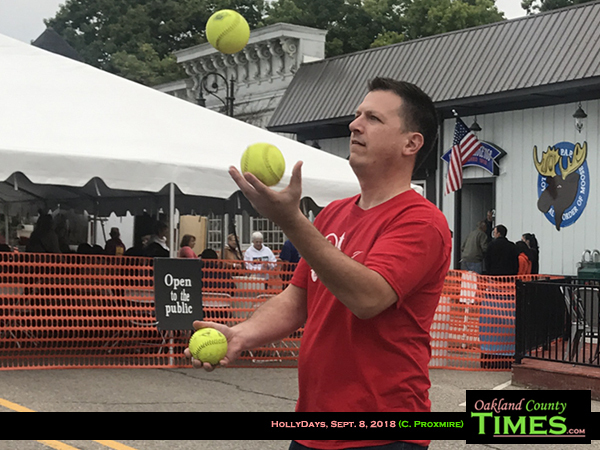 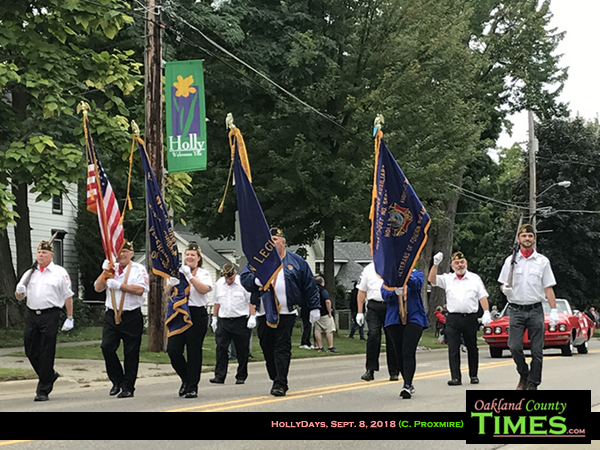 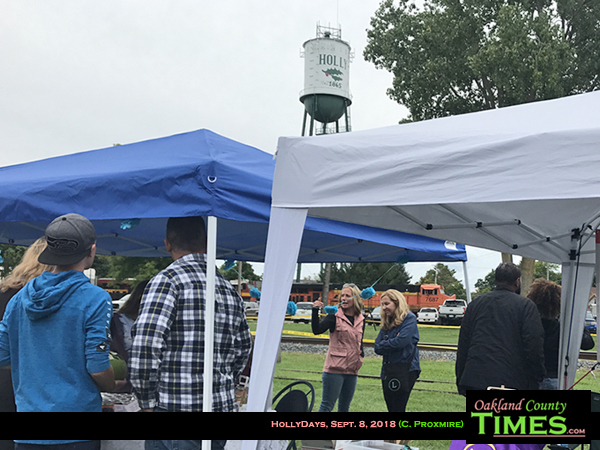 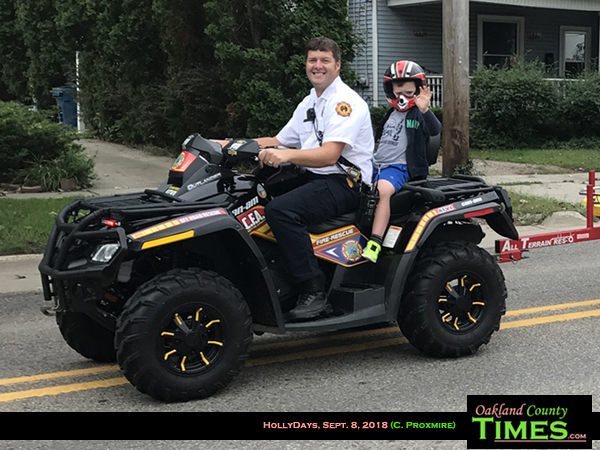 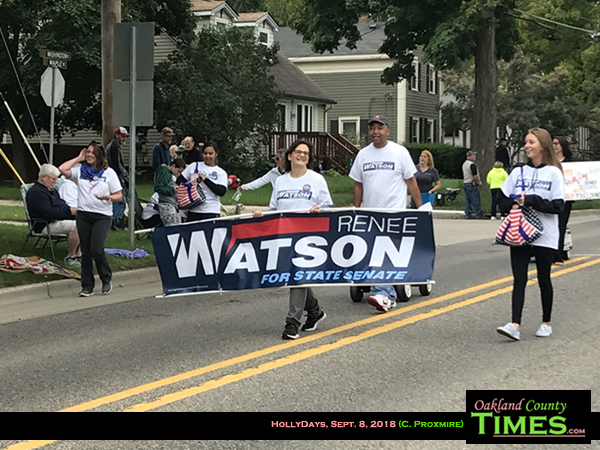 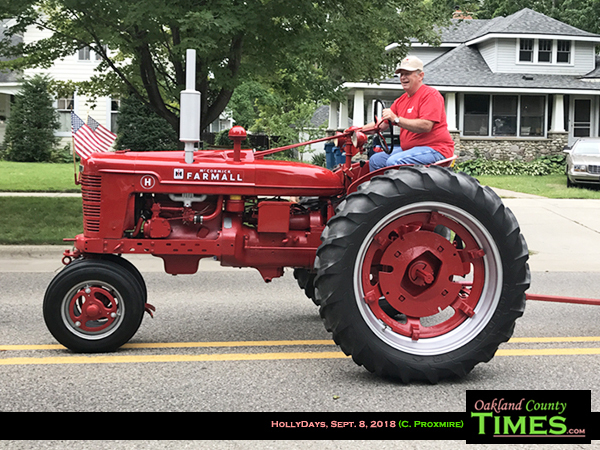 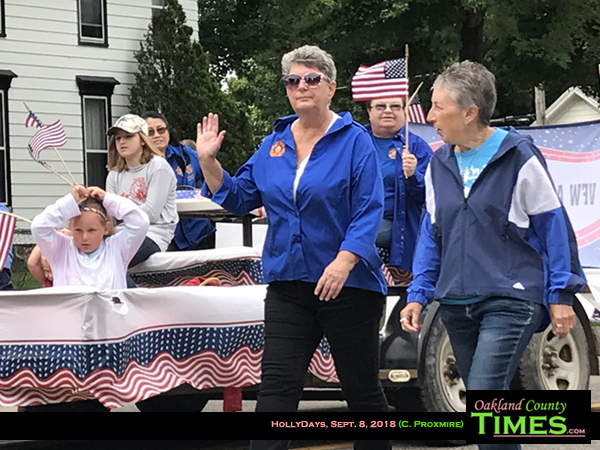 Holly, MI- The Holly community came together over the weekend for three days of community spirit and fun for the HollyDays Festival. 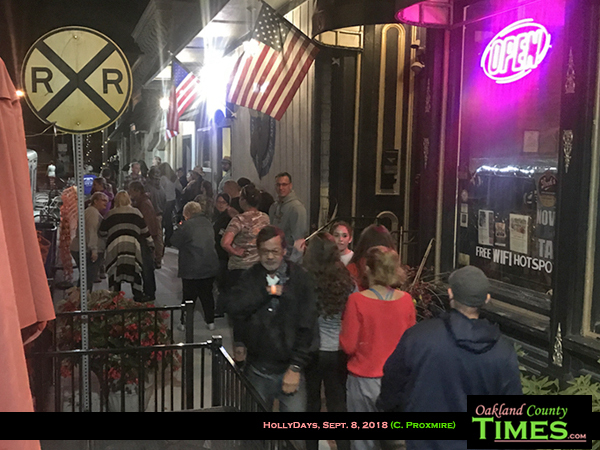 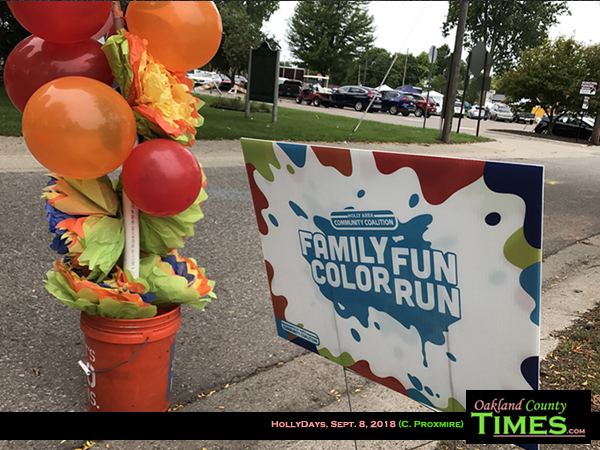 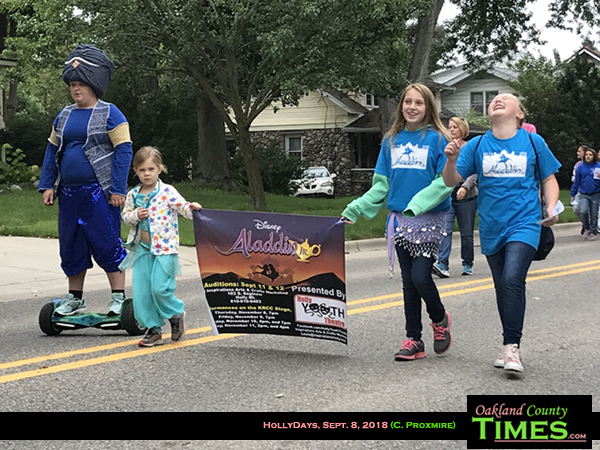 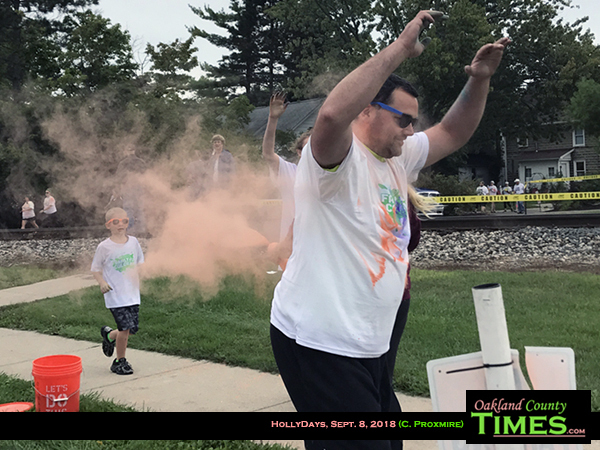 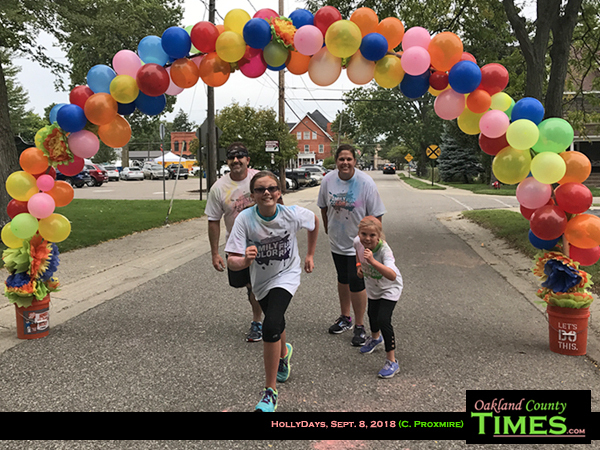 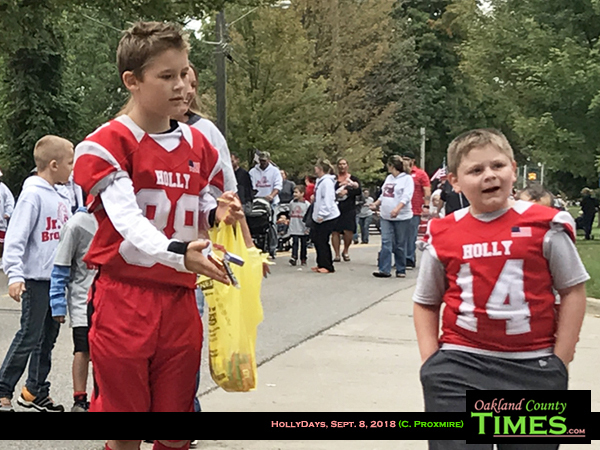 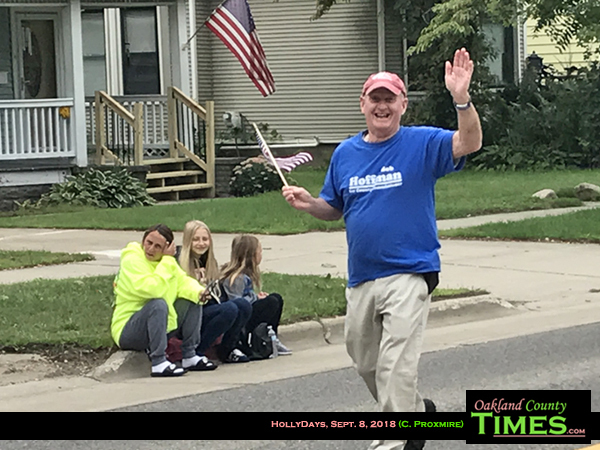 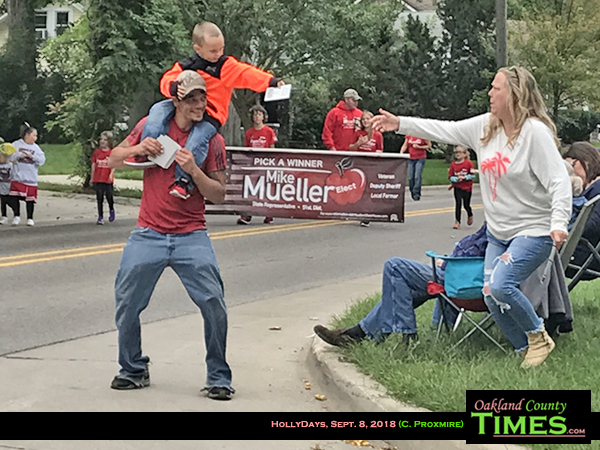 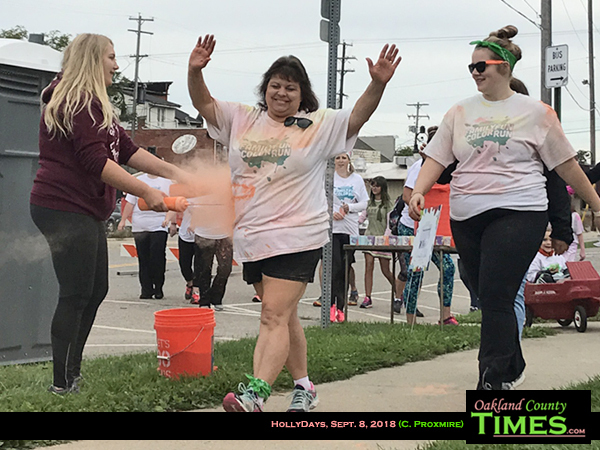 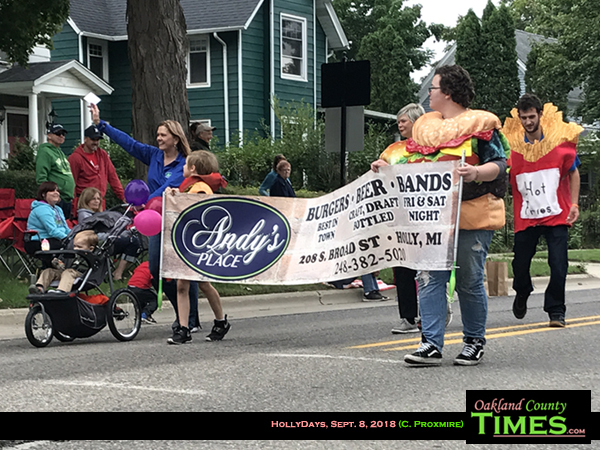 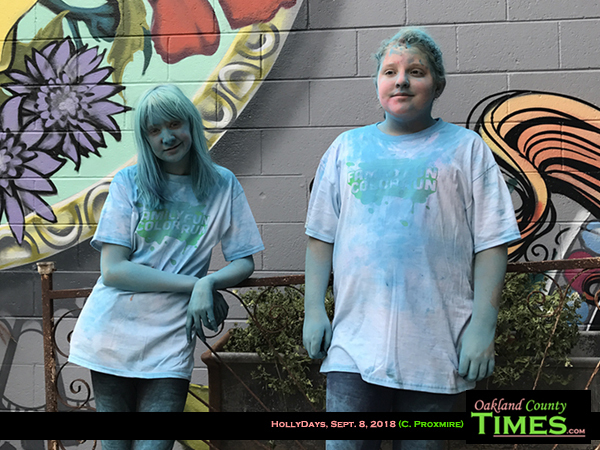 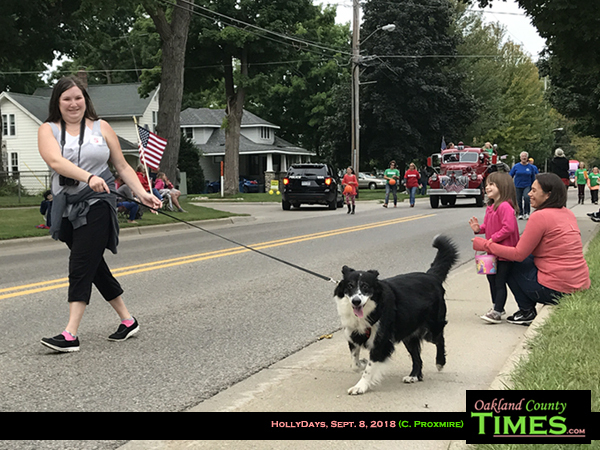 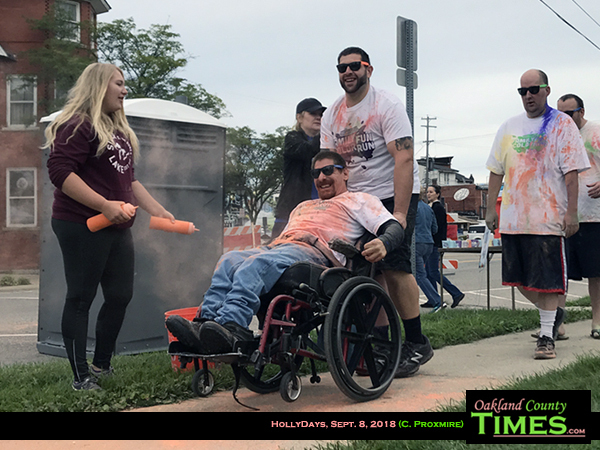 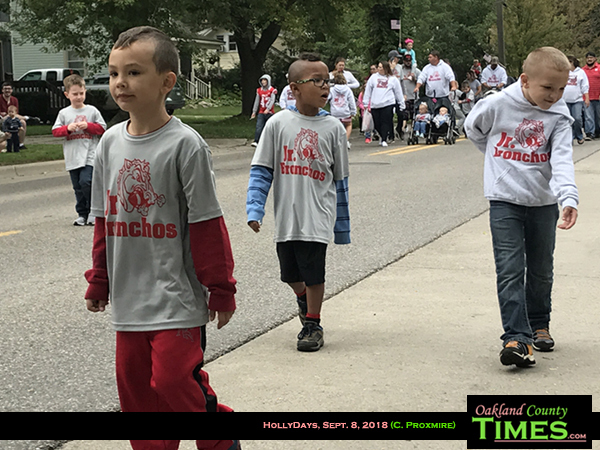 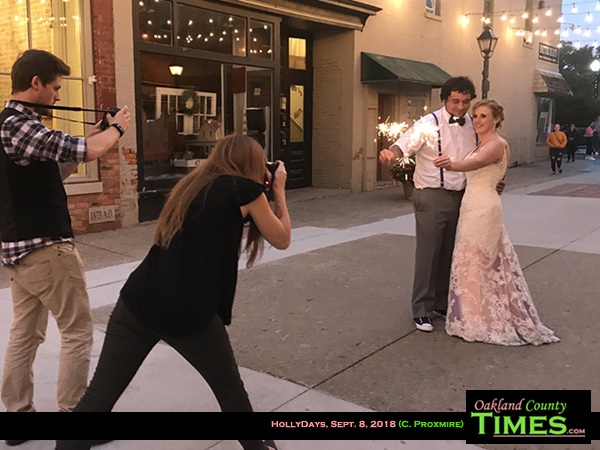 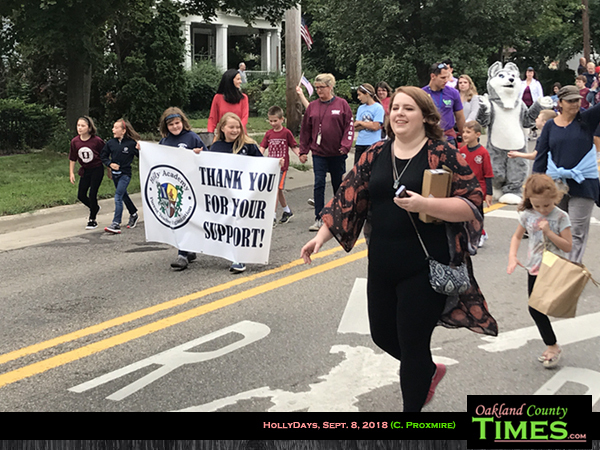 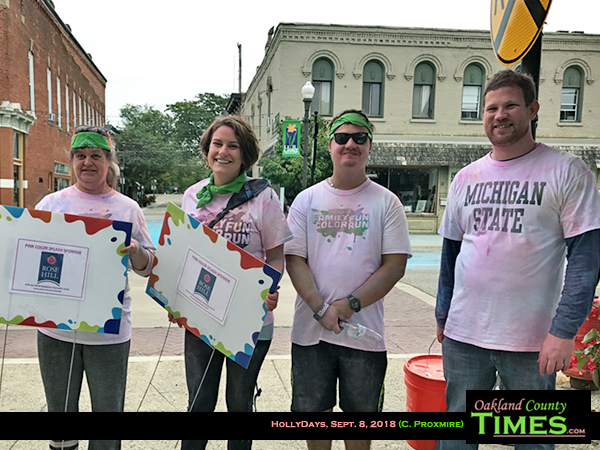 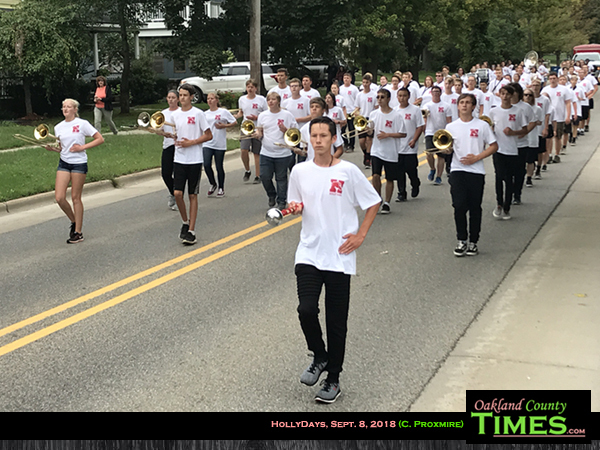 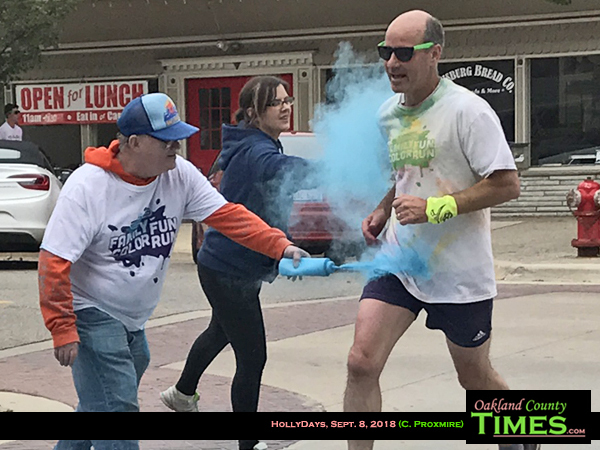 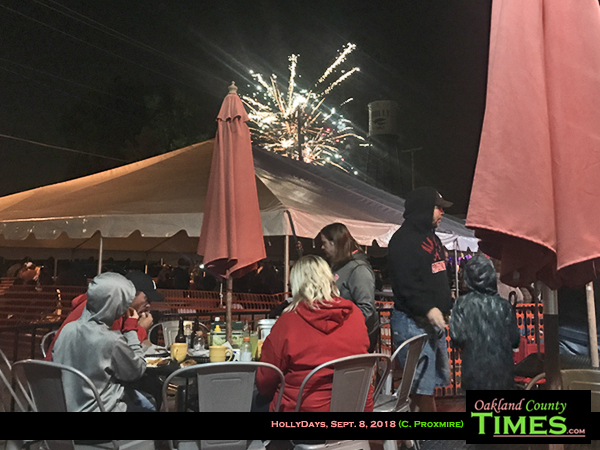 Events included a Color Run to raise money for the Holly Area Community Coalition, a parade with over 50 entries, vendor booths, dancing in Battle Alley, bands and dance performances, and a fireworks show on Saturday night. 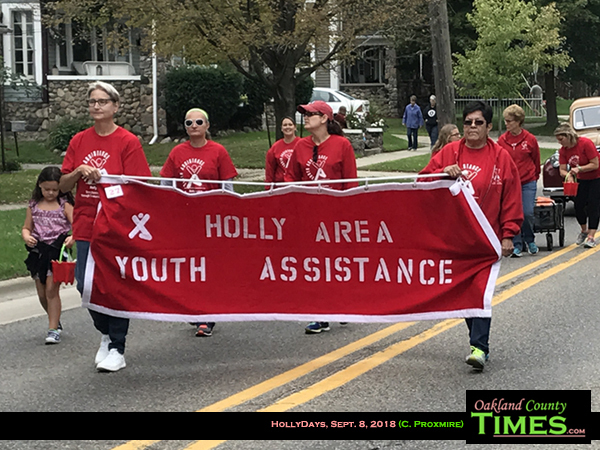 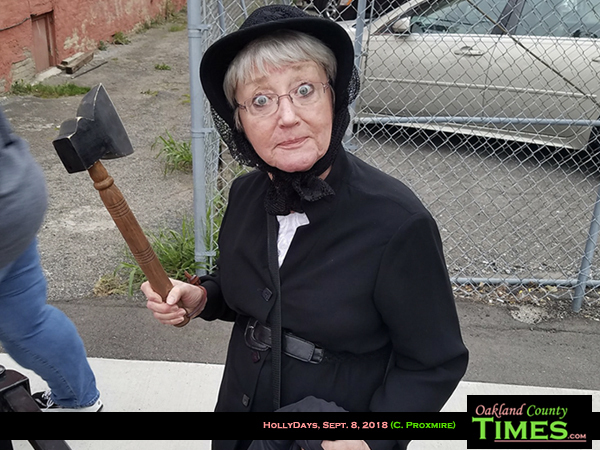 The annual event began two years ago, following the Village of Holly’s 150th birthday. 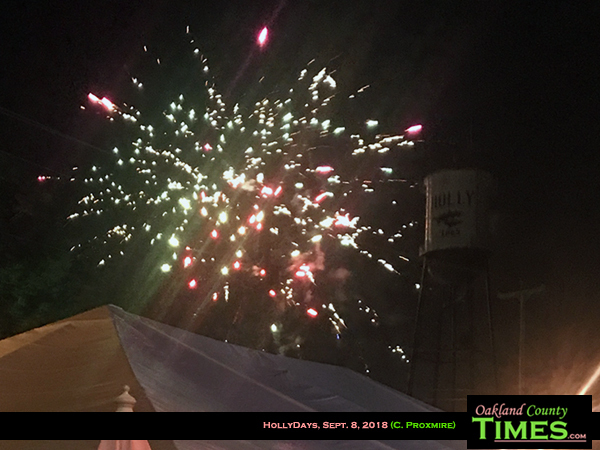 Learn more about historic Downtown Holly at www.mainstreetholly.com.